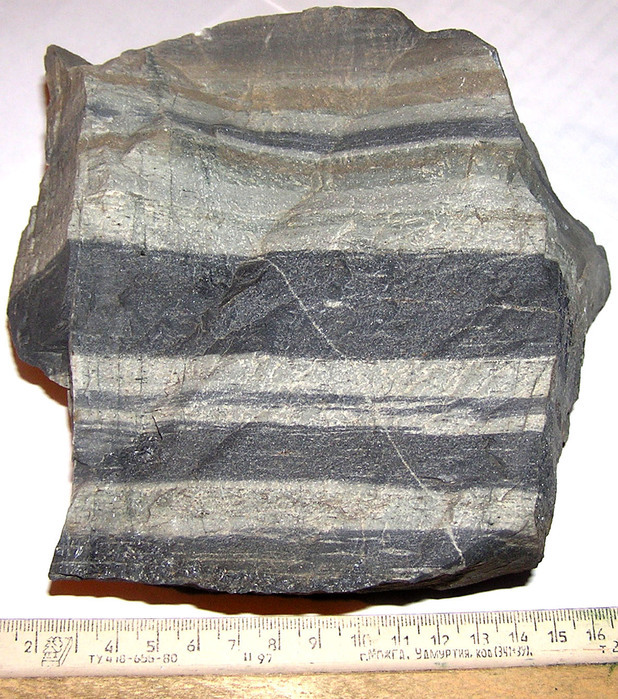 Hornfels: Mineral information, data and localities. A fine-grained metamorphic rock composed of a mosaic of equidimensional grains without preferred orientation and usually formed by contact metamorphism. Porphyroblasts or relict phenocrysts may be present in the granoblastic matrix. See Also: calc-silicate hornfels, pelitic hornfels, magnesian hornfels.